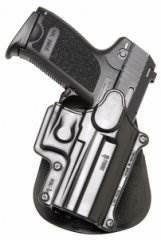 Firestorm Pistols manufactured by Bersa have been designed to meet requirements of today's concealed carry, home defense and law enforcement needs. 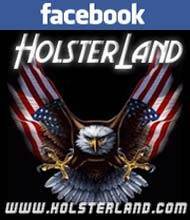 Carrying one of the largest holster inventory in the world, HolsterLand is the finest retailer of Firestorm holsters. 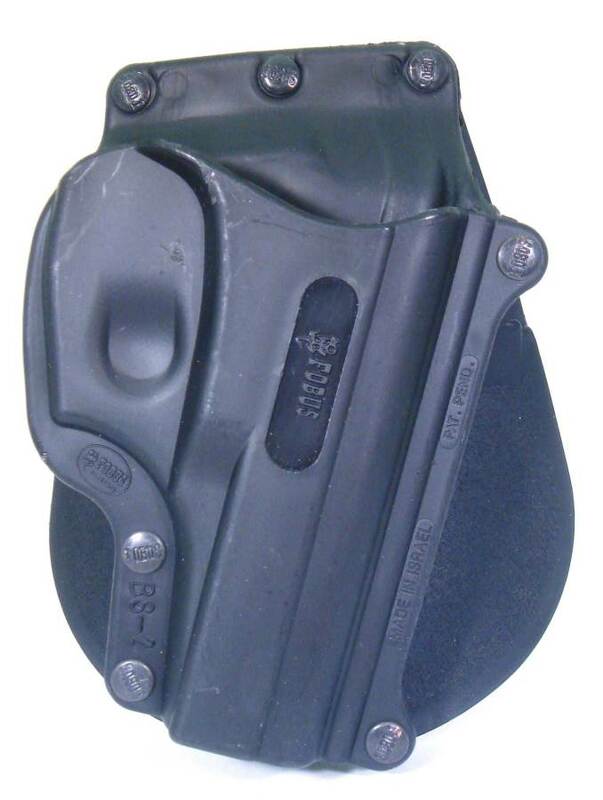 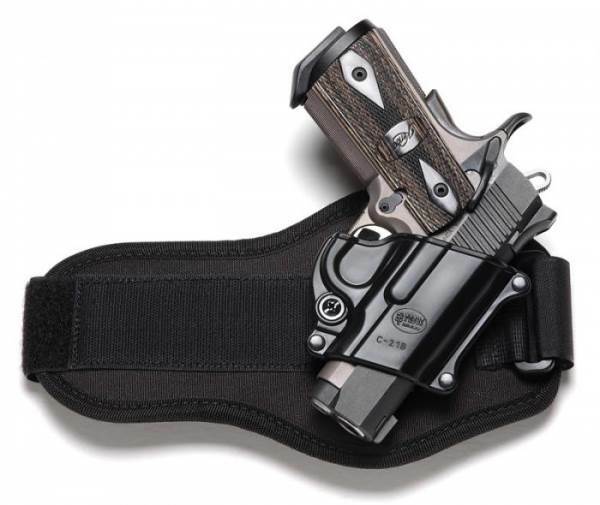 We stock holsters for Firestorm firearms that are created by Fobus holsters and Galco holsters. Our Firestorm holster selection includes, but is not limited to holsters for Firestorm 380 and 22LR. 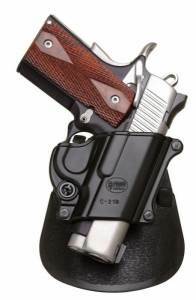 If you need assistance finding locating the best holster for a Firestorm pistol, please do not hesitate to contact us!